The demand for qualified childcare professionals has increased significantly in recent years. This course offers a comprehensive preparation for a career in early years care and education. Students receive training in practical, social and legal aspects of the profession. A qualification in childcare is a requirement for childcare staff under the government’s Early Childhood Care and Education (ECCE) scheme. This qualification allows you to work in a variety of childcare settings or as a special needs assistant. 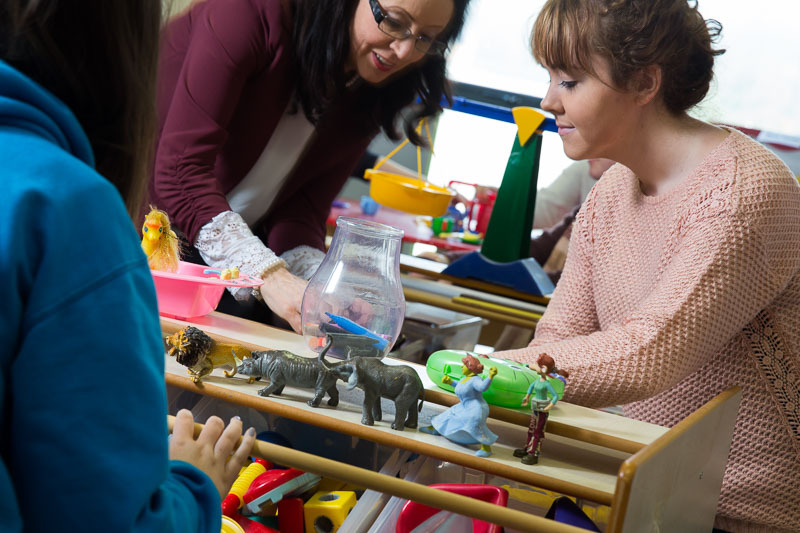 As part of the course, students undertake placement in a range of childcare settings. Many childcare settings in Ireland are now seeking QQI level 5 qualifications for their employees in line with the requirements of the ECCE (Early Childhood Care and Education) scheme and new legislative requirements for the sector. This course will give students a firm foundation in the qualities and skills required for employment in the childcare sector. At Cavan Institute: Graduates of this course may progress to level 6 course at Cavan Institute to qualify with a Level 6 Certificate in Early Childhood Care and Education.